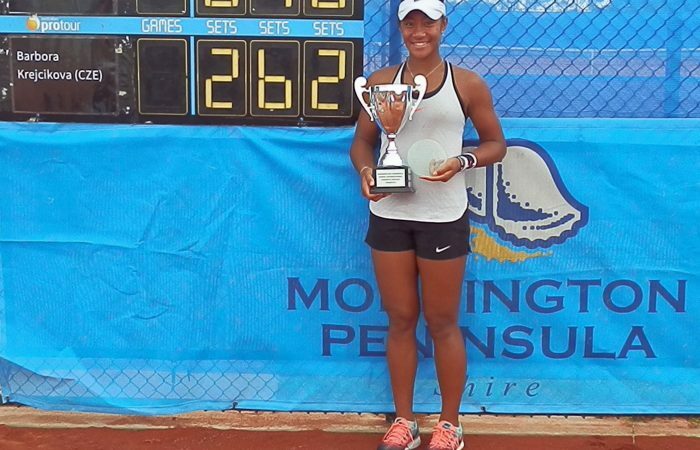 Destanee Aiava has taken the Mornington Peninsula Tennis International #1 title with a three-set win over Czech Barbora Krejcikova. 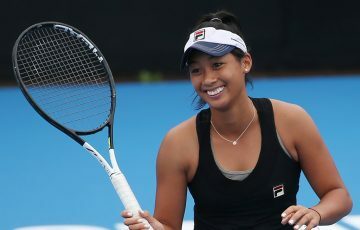 Fourth seed Destanee Aiava has won her second Australian Pro Tour title after defeating Czech Barbora Krejcikova on Sunday to claim the Mornington Peninsula Tennis International #1. 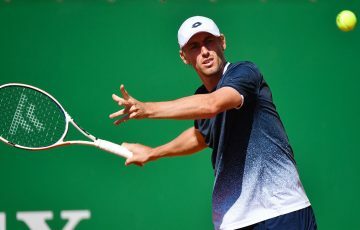 The teenagers battled it out on the clay for just under two hours before Aiava was able to snare victory 6-2 4-6 6-2. “It feels pretty good, especially being at home,” she said. 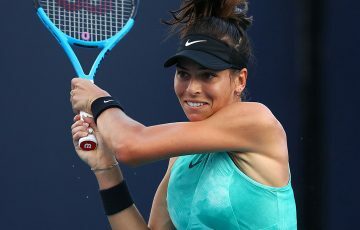 The world No.210 said she had prepared well for the two ITF Circuit events in Mornington. “It’s paying off and I’m going to try and go back-to back now,” she added. 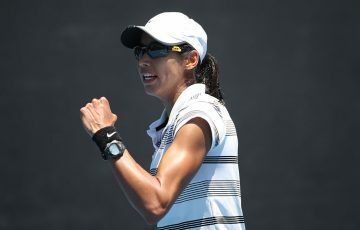 Australian top seed Lizette Cabrera was a semifinal casualty, edged out by Krejcikova in a deciding set tiebreaker, while third seed Anastasia Rodionova exited early, losing in the second round to unseeded Thai Veratchaya Wongteanchai. 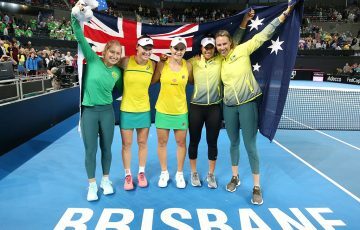 Wongteanchai also paired up with West Australian Jessica Moore to reach the doubles final, but the top seeds were no match for the unseeded duo of Queensland’s Priscilla Hon and Hungarian Fanny Stollar, who took the title 6-1 7-5.